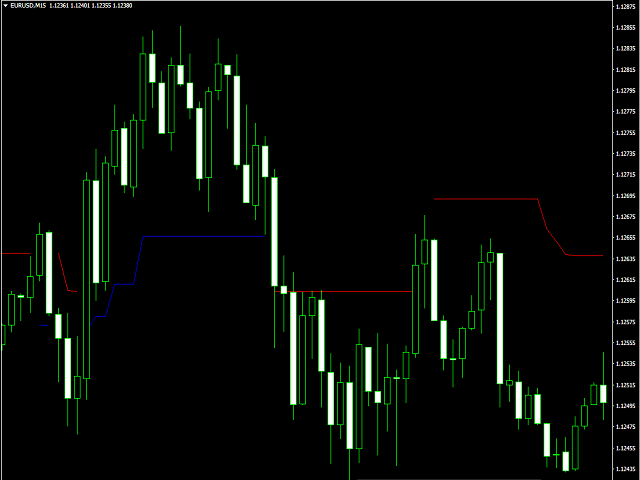 Bear and Bull - the indicator determines the start of the trend. 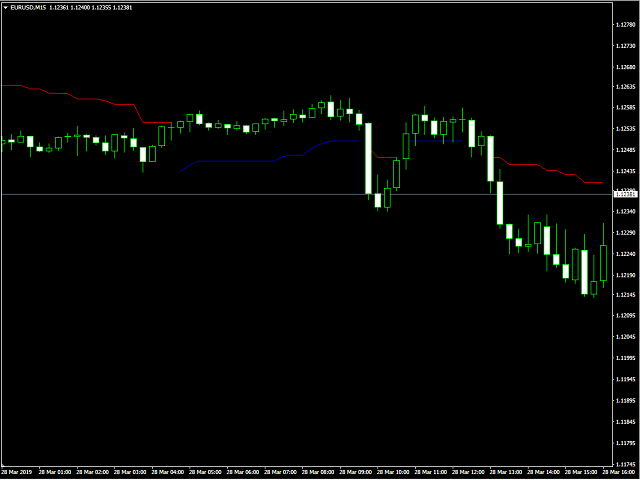 Shows an upward blue line below the graph. 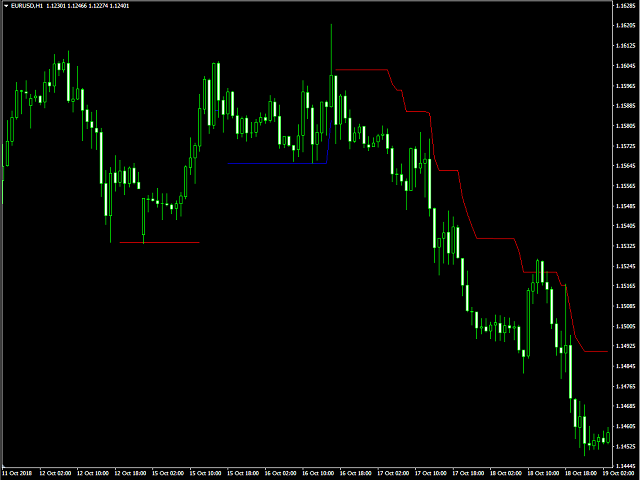 The indicator shows the best results on the timeframe from M30. the indicator is already configured to configure nothing.